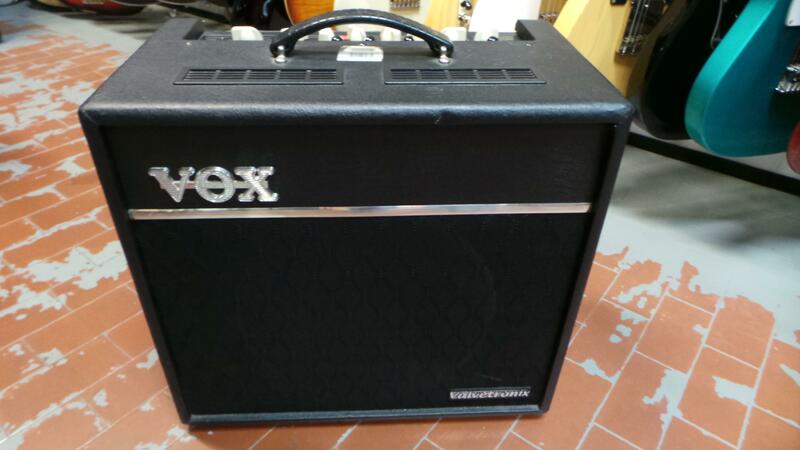 VOX VT 50 + FOOTSWITCH VFS5 ..
FENDER THE TWIN - BLACK KNOBS ..
VOX VT 80+ VALVETRONIX ..
BOSS AC 2 ACOUSTIC SIMULATOR . 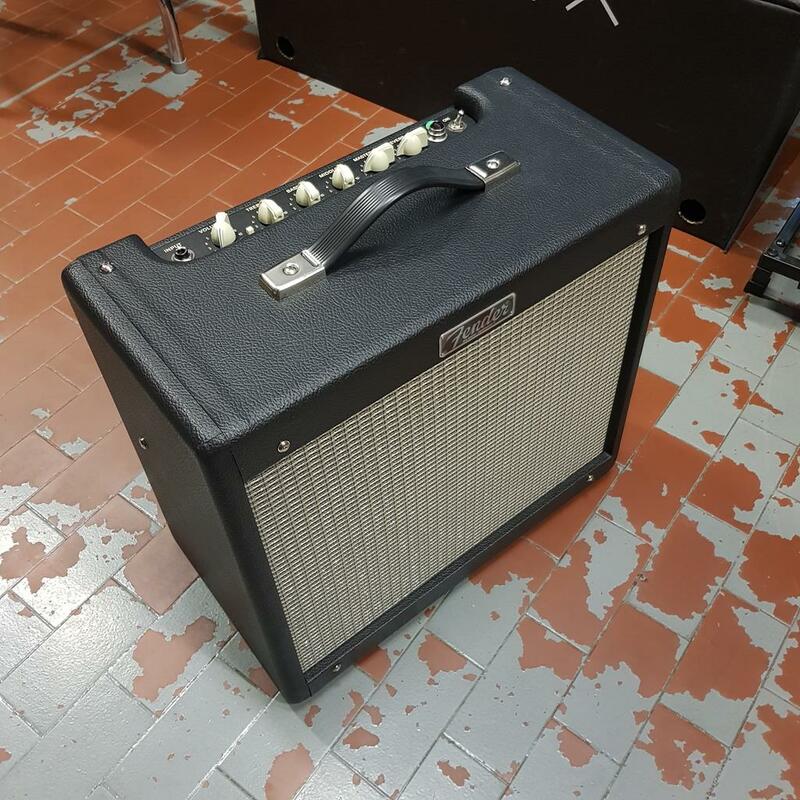 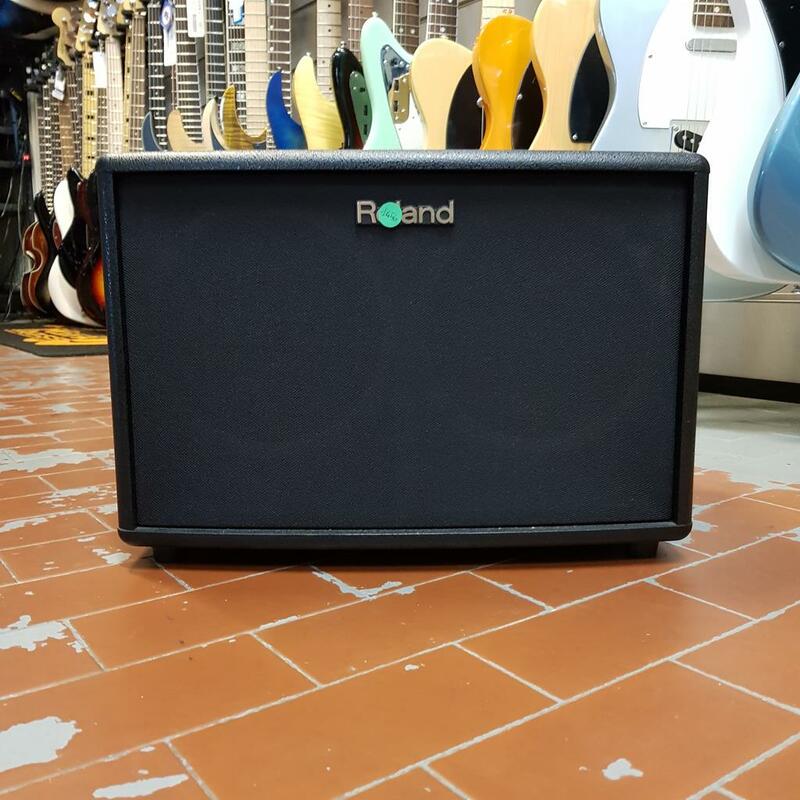 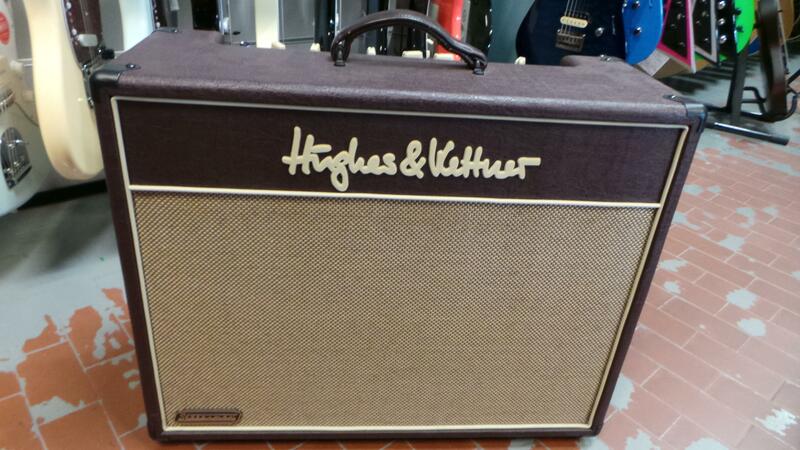 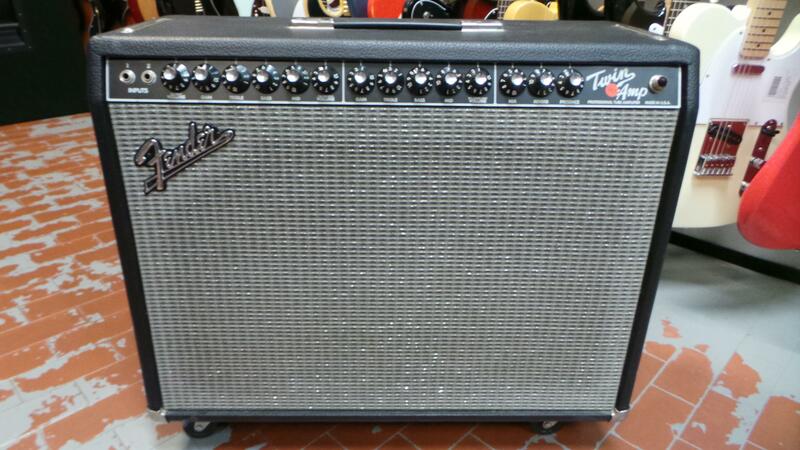 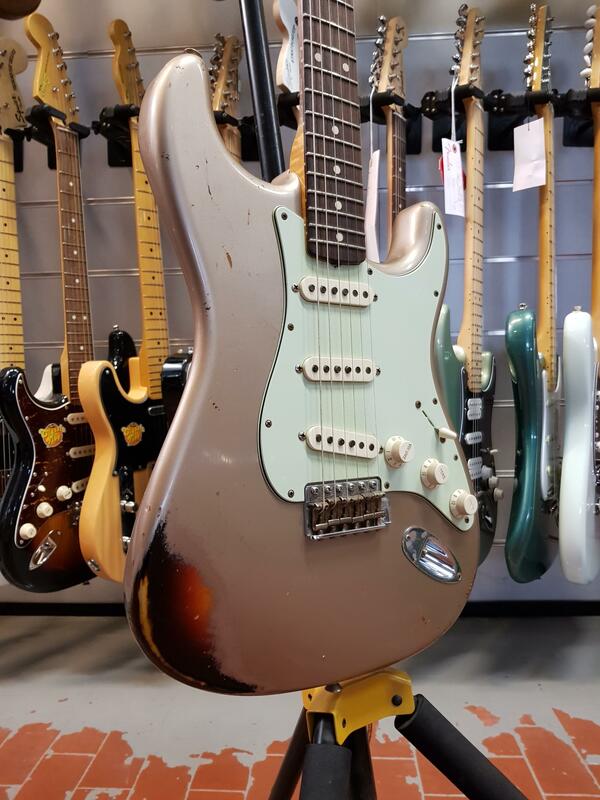 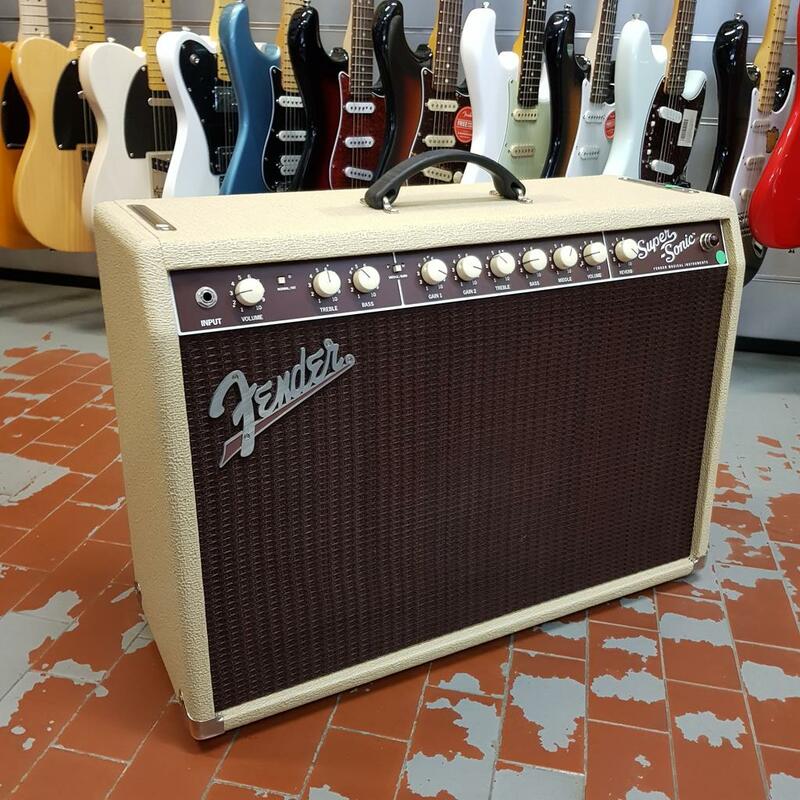 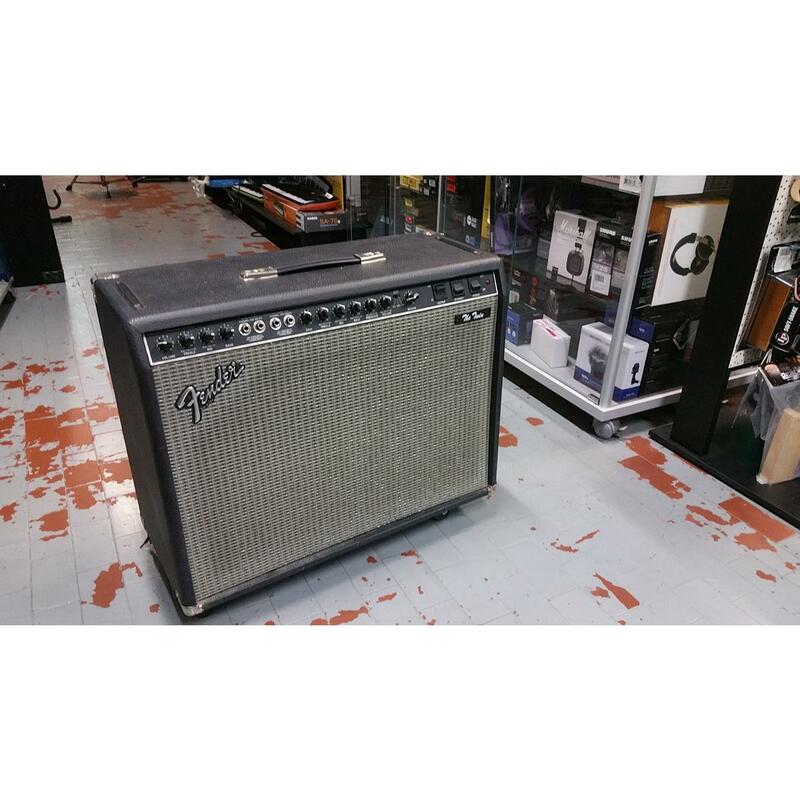 FENDER BLUES JUNIOR IV + CELESTION GREENBACK ..
TC ELECTRONIC G MAJOR 1 . 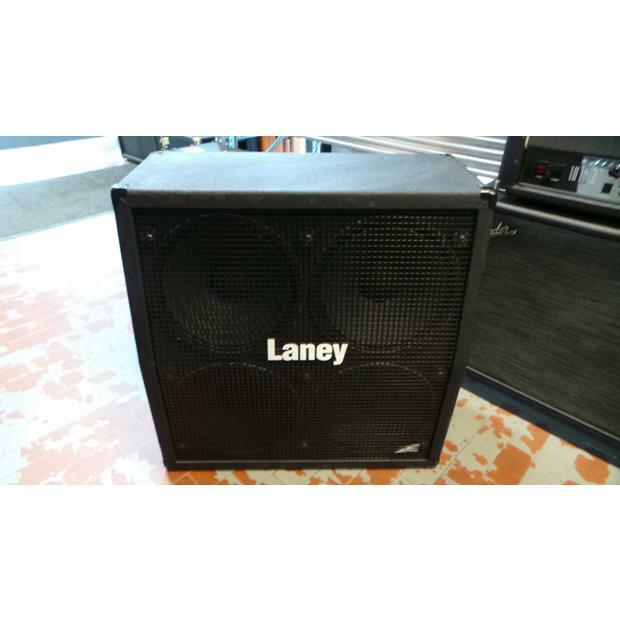 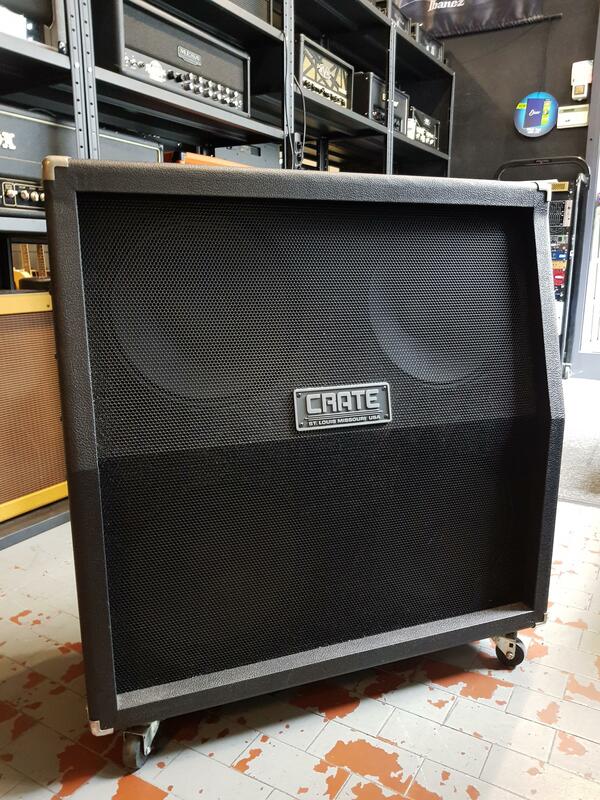 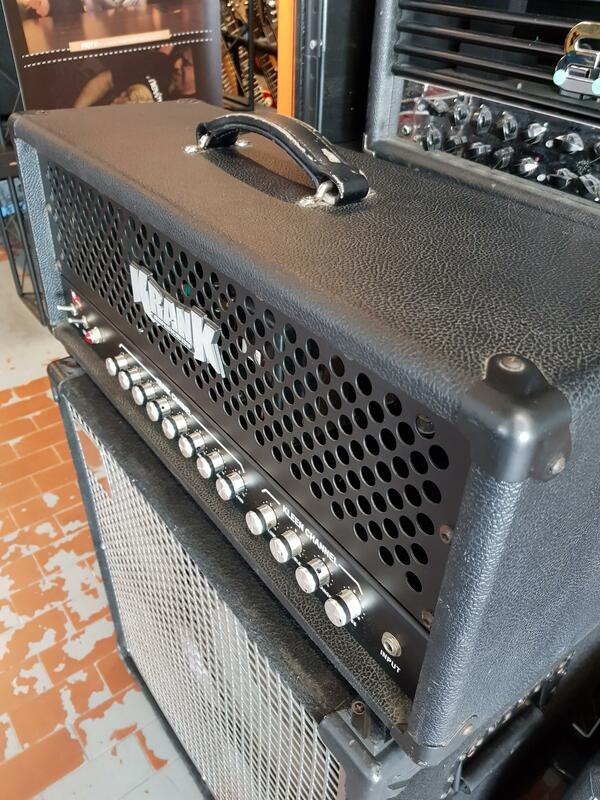 LAKEWOOD J14-CP + HISCOX HARDCASE ..
MOOER Baby bomb POWER AMP . 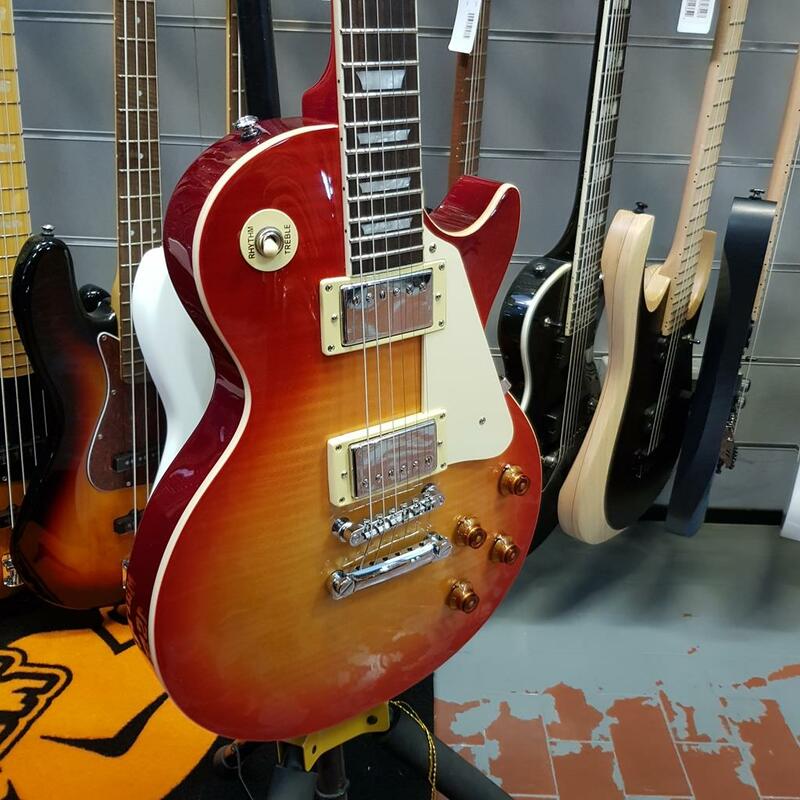 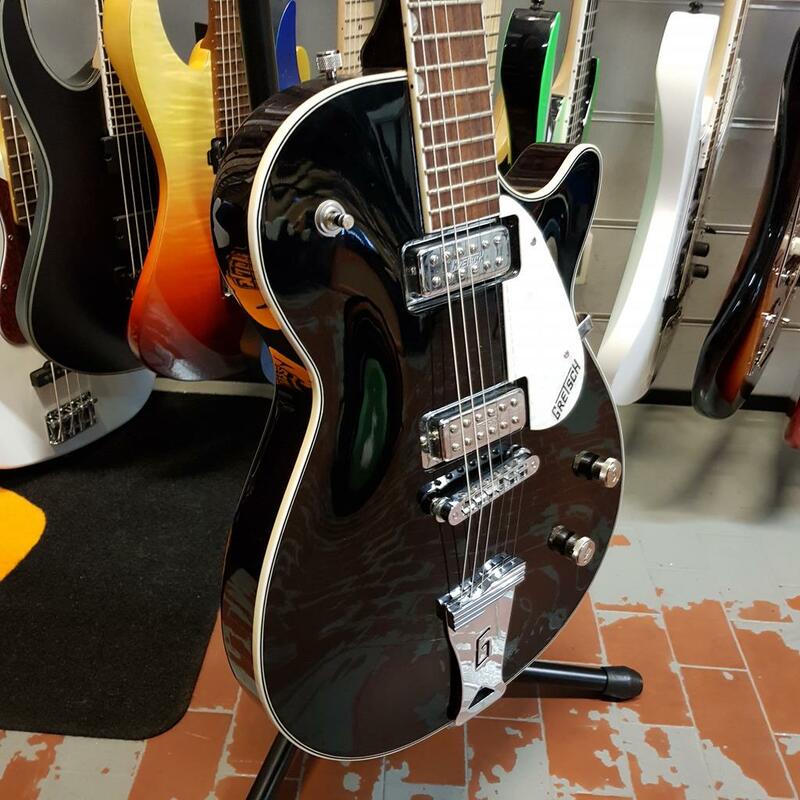 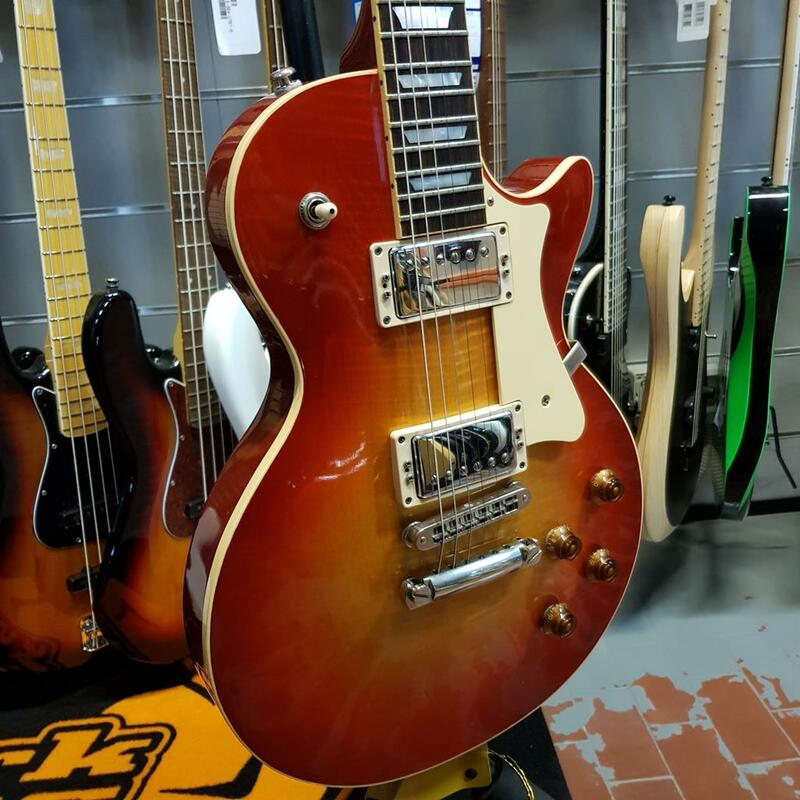 GRETSCH 5235 pro jet electromatic 2010 ..
BOSS CE 5 CHORUS ENSEMBLE . 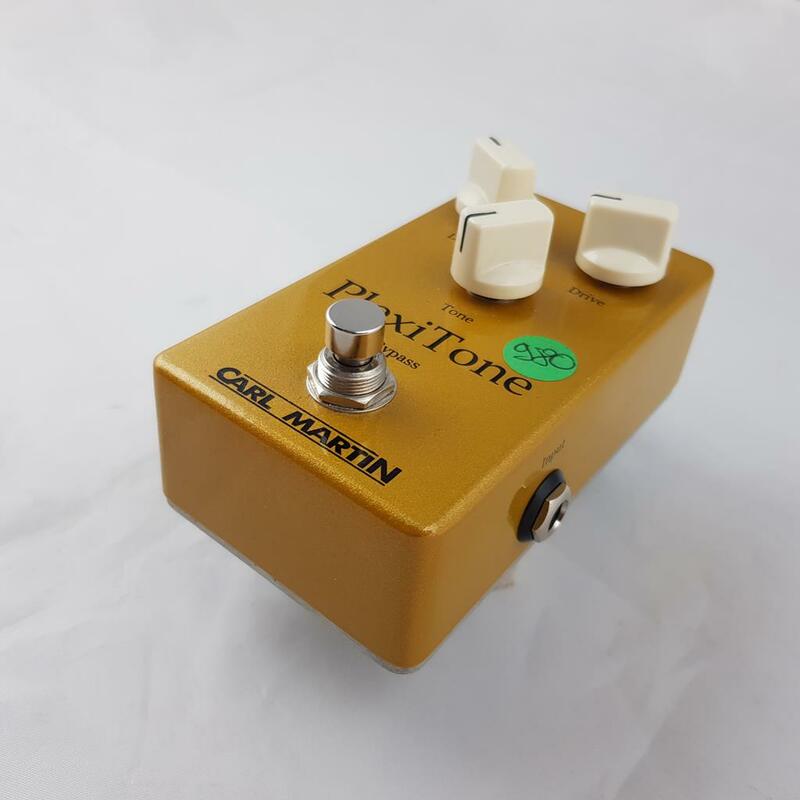 CARL MARTIN PLEXITONE OVERDRIVE ..
FENDER MD 20 MINI DELUXE amp . 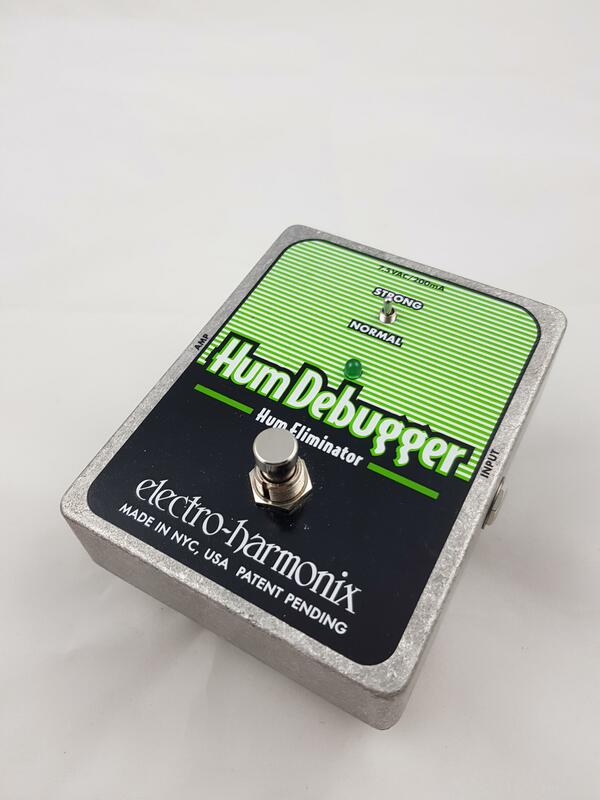 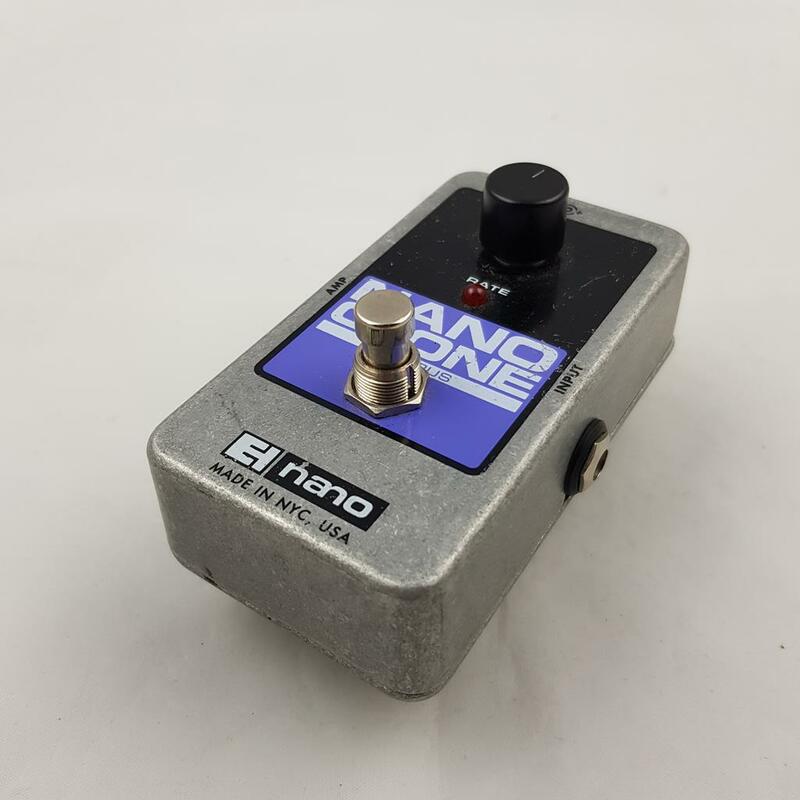 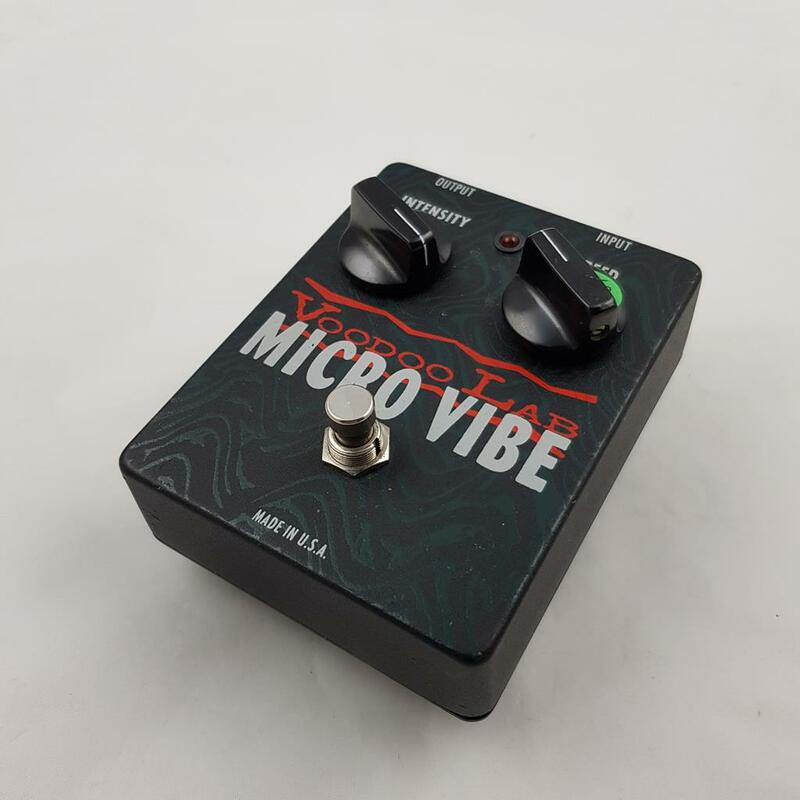 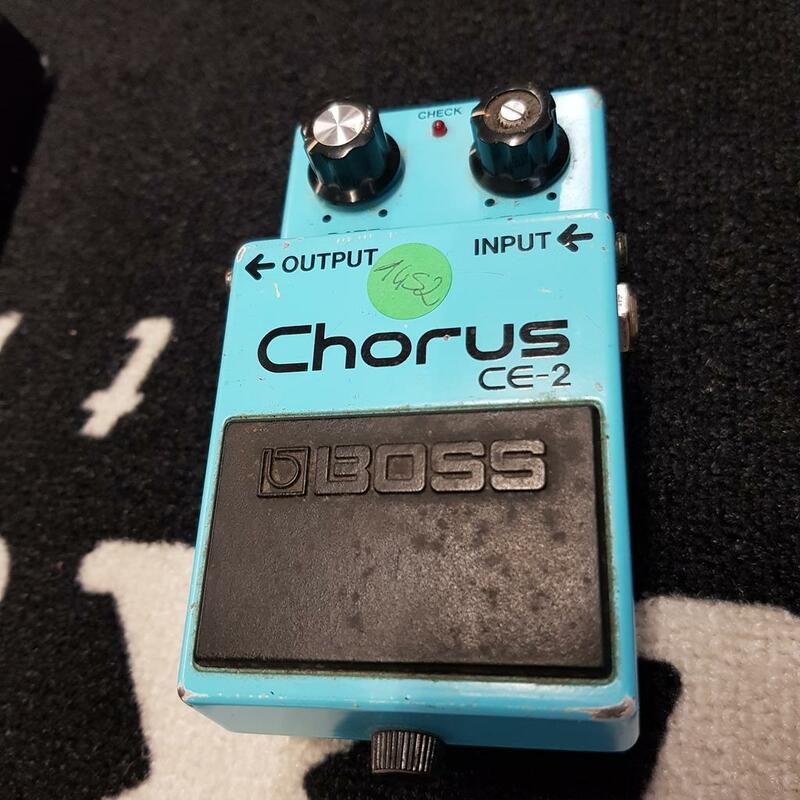 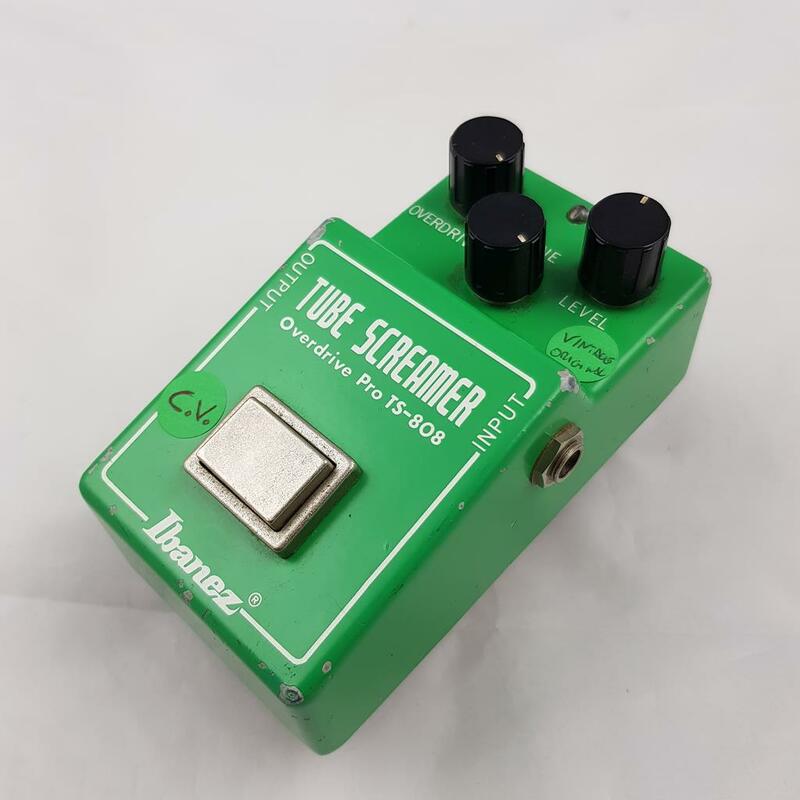 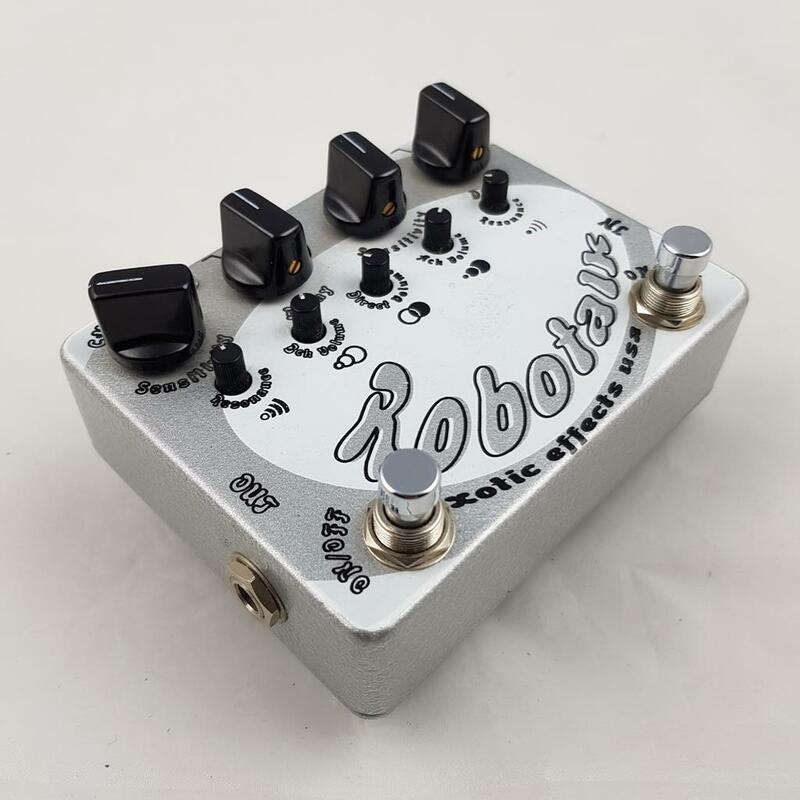 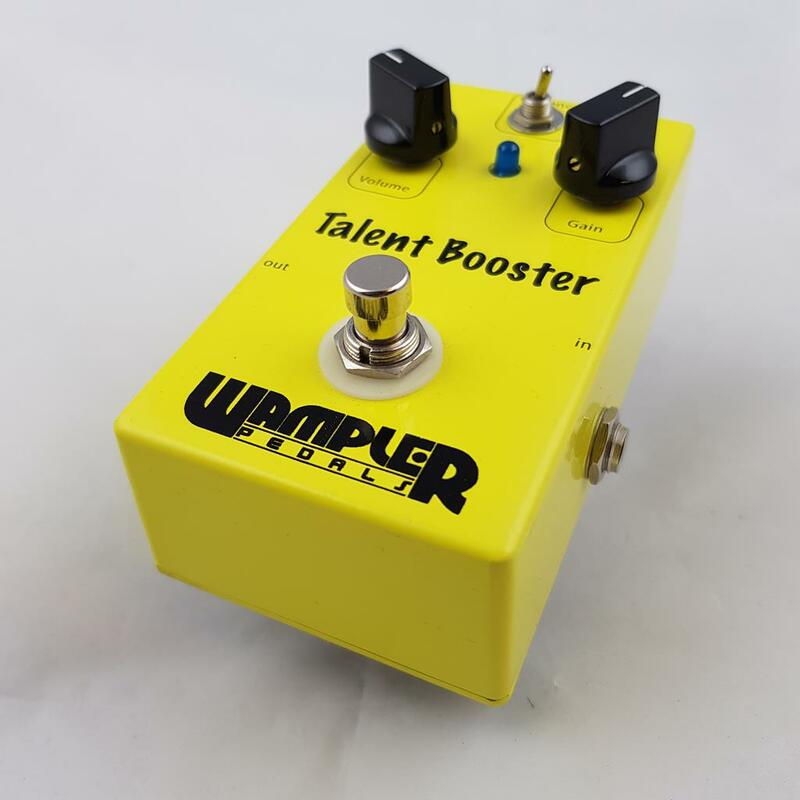 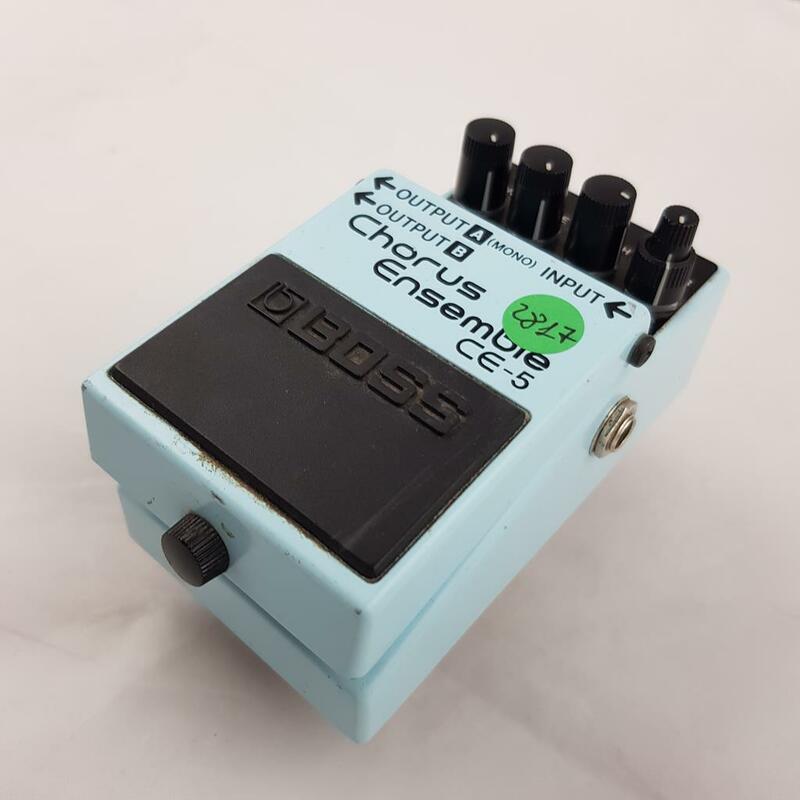 ELECTRO HARMONIX NANO CLONE . 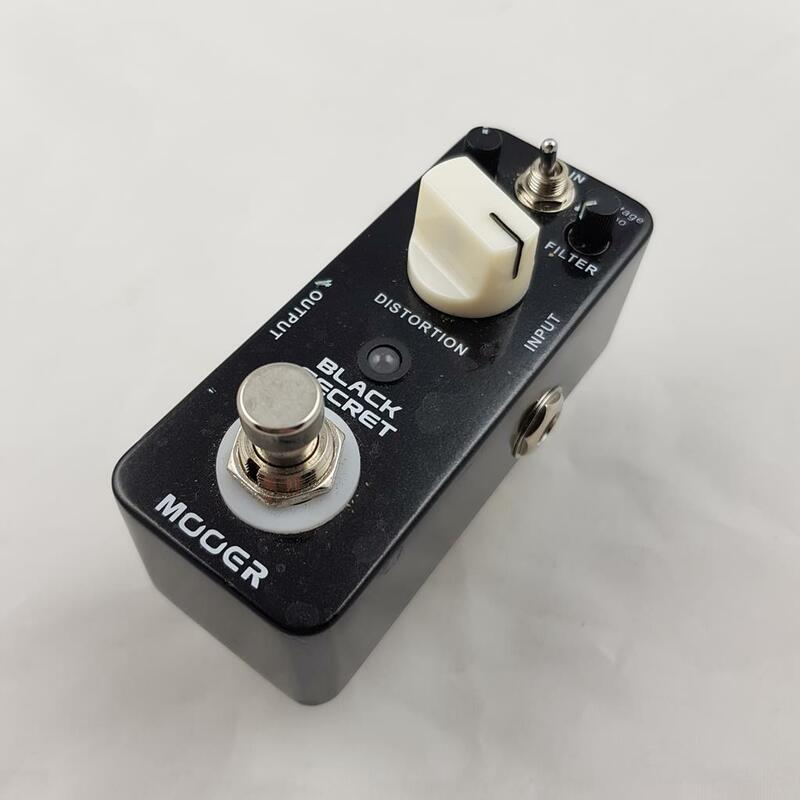 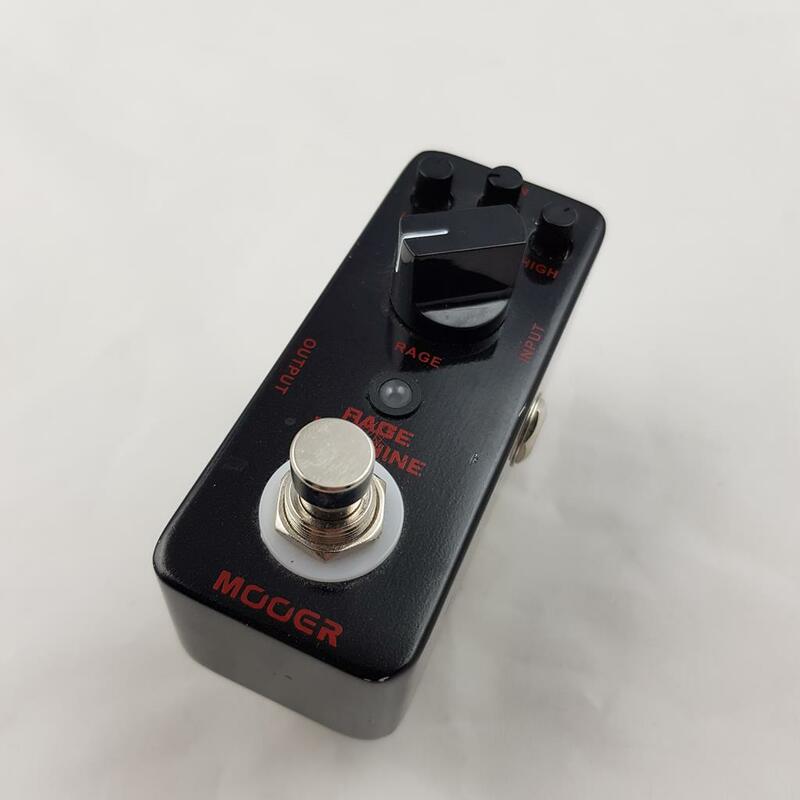 MOOER BLACK SECRET DISTORSORE . 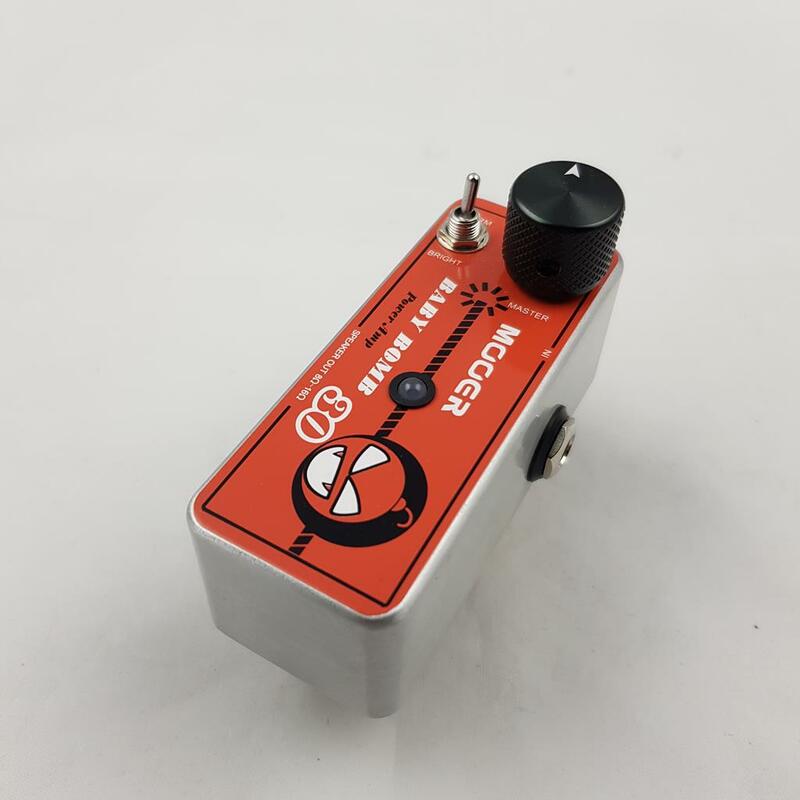 LAA CUSTOM CN81 BOOST DRIVE . 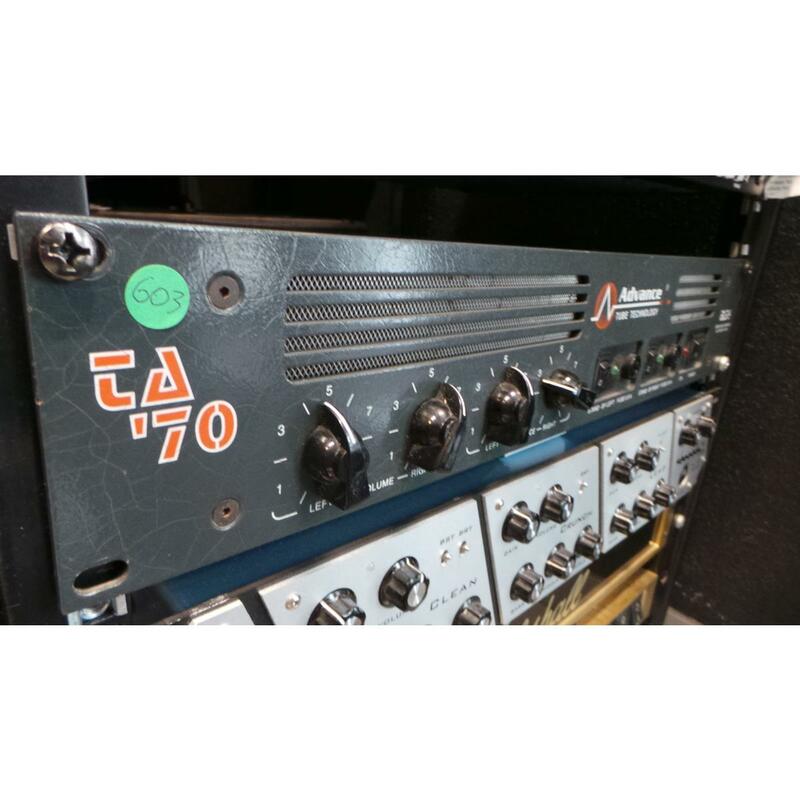 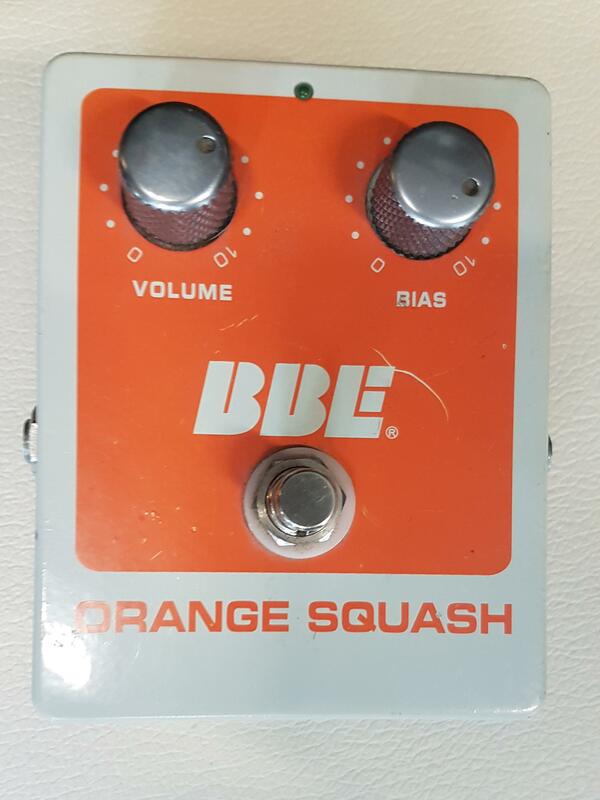 BBE Orange squash compressor . 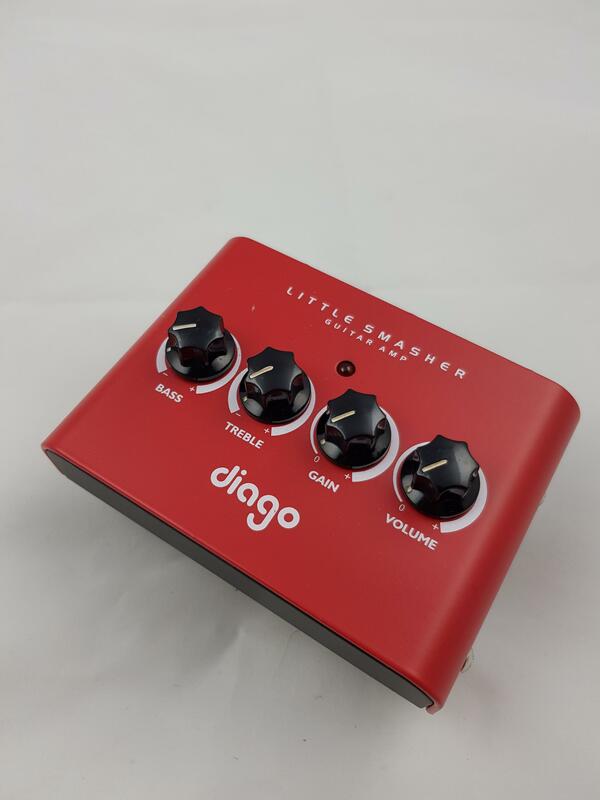 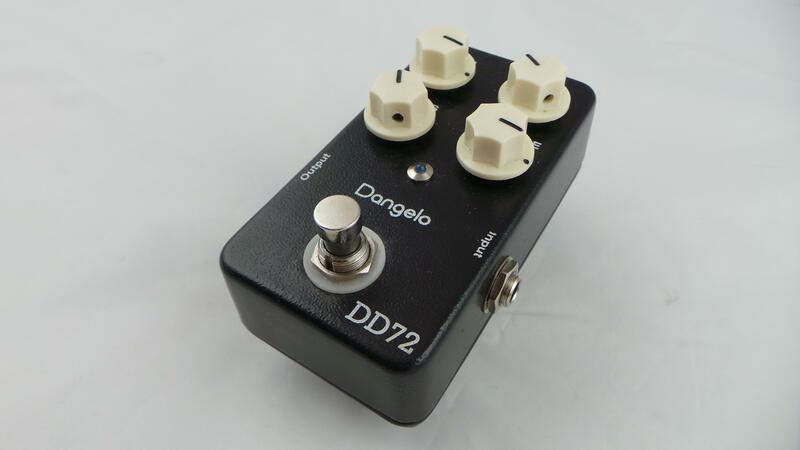 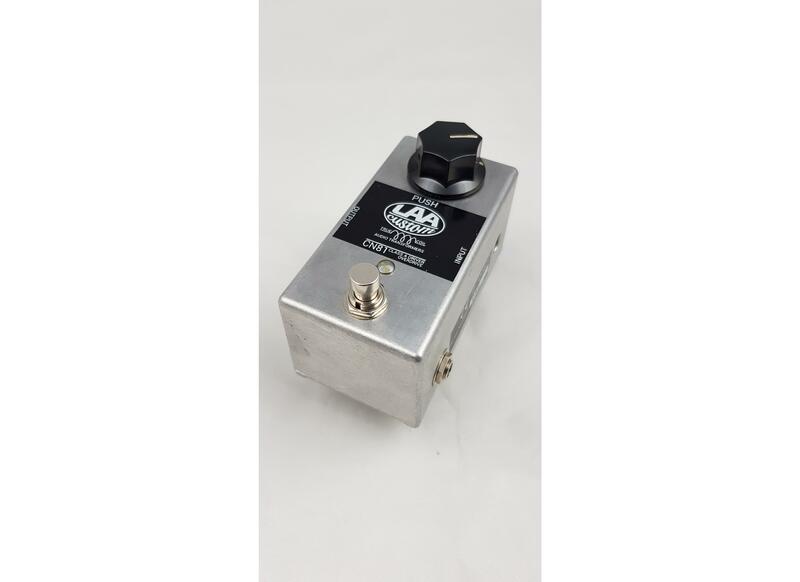 DIAGO LITTLE SMASHER MINI AMP . 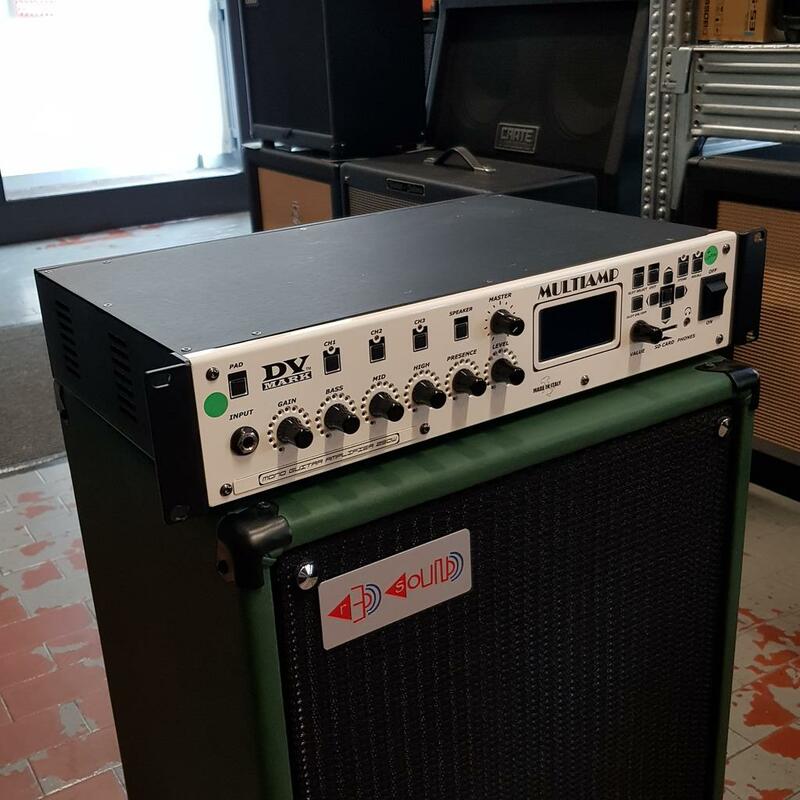 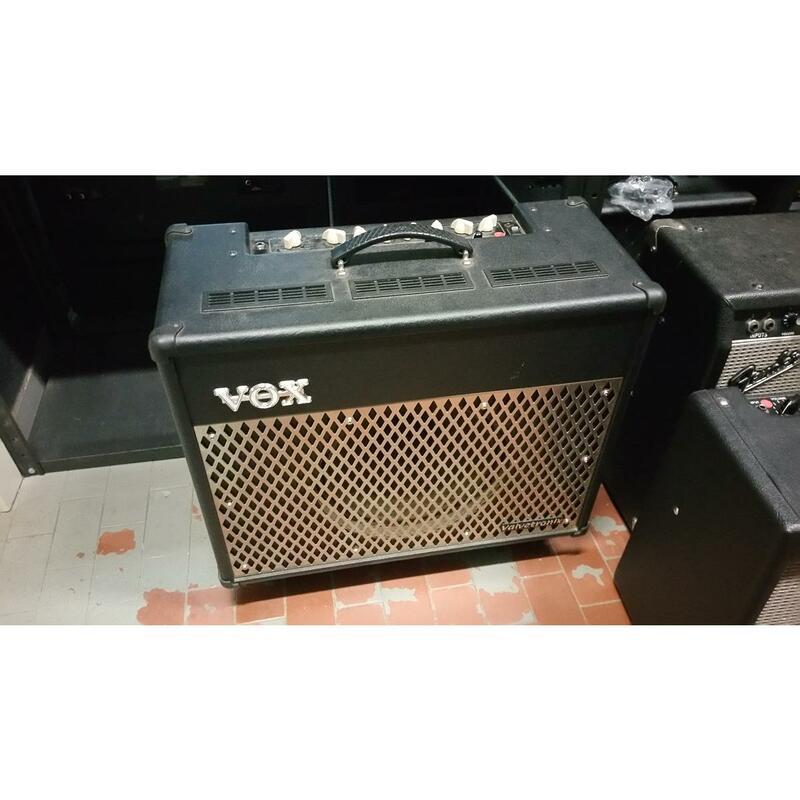 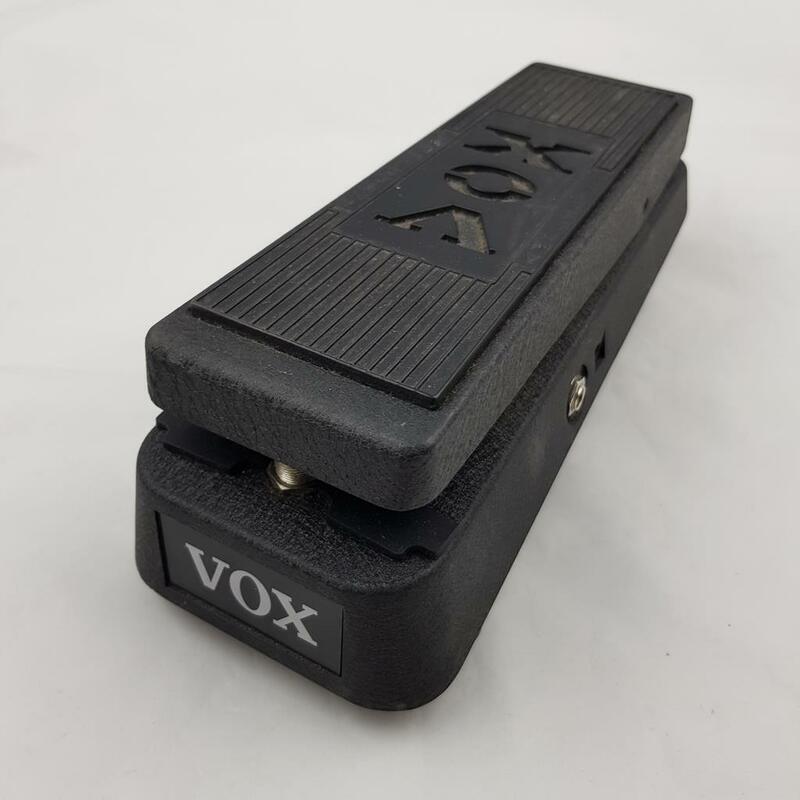 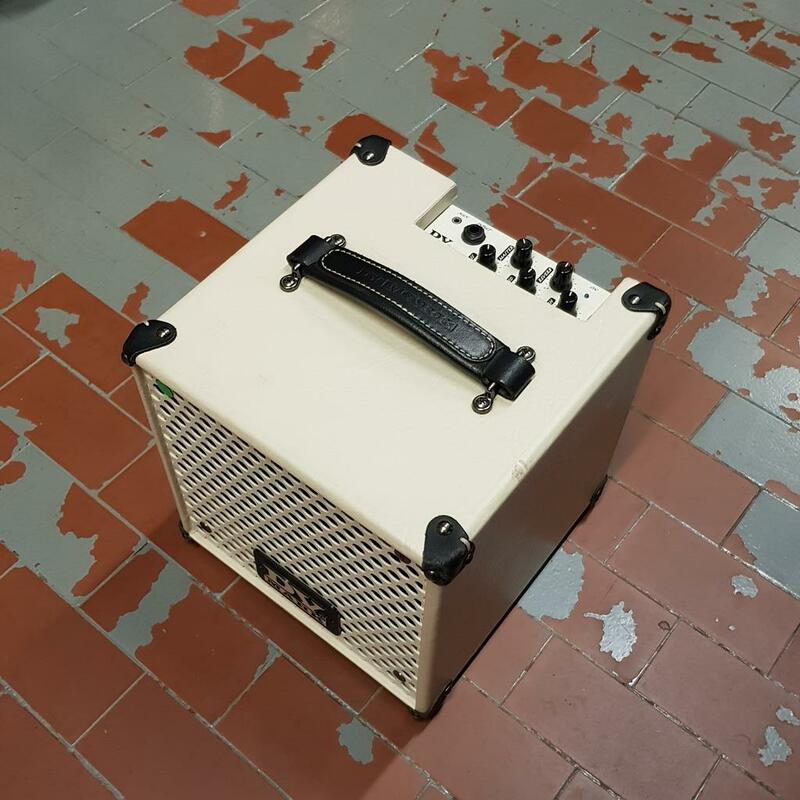 VOX AC 30 CC2 ..
DV MARK LITTLE JAZZ WHITE + COVER . 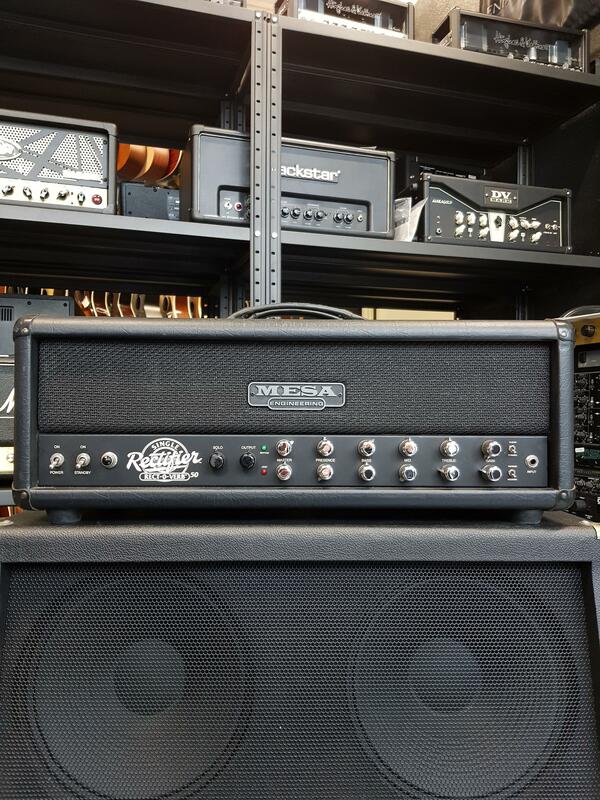 MESA/BOOGIE SINGLE RECTIFIER RECTOVERB RECTO . 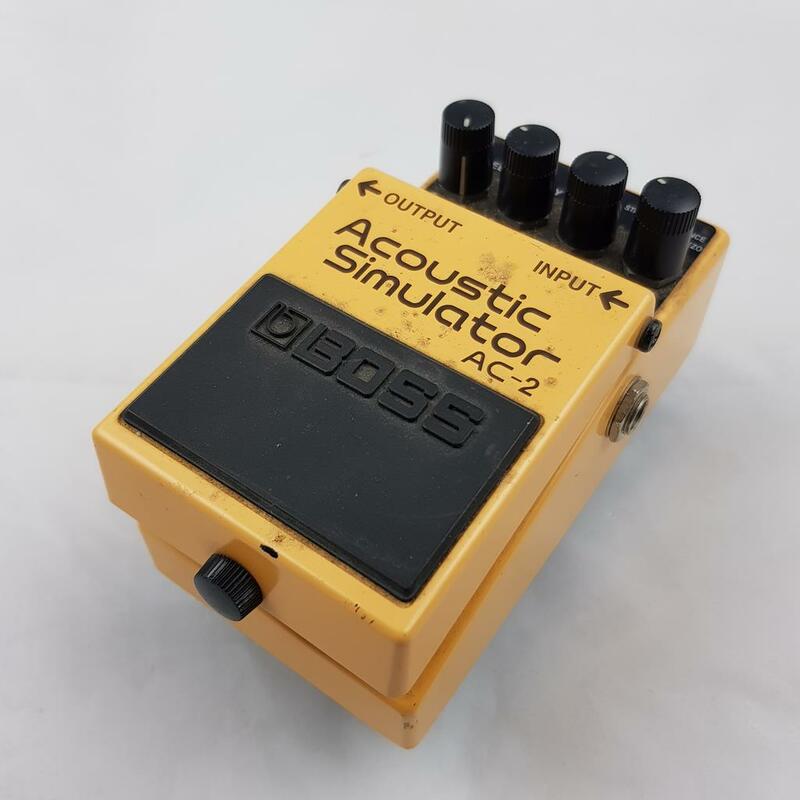 VOX AC 15 VR + FOOTSWITCH VFS 2 ..
TAKAMINE TAN 16 C natural . 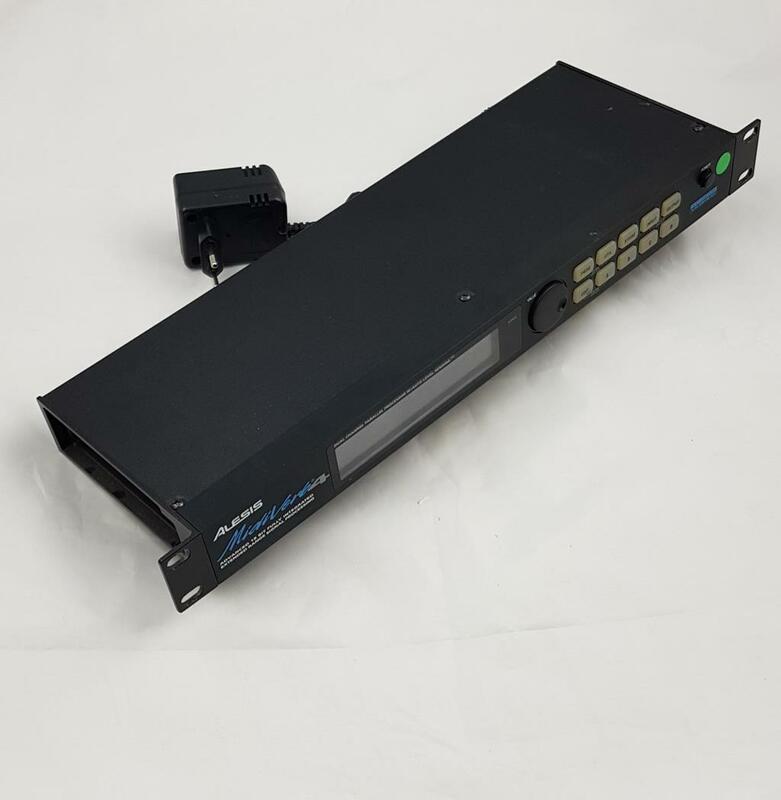 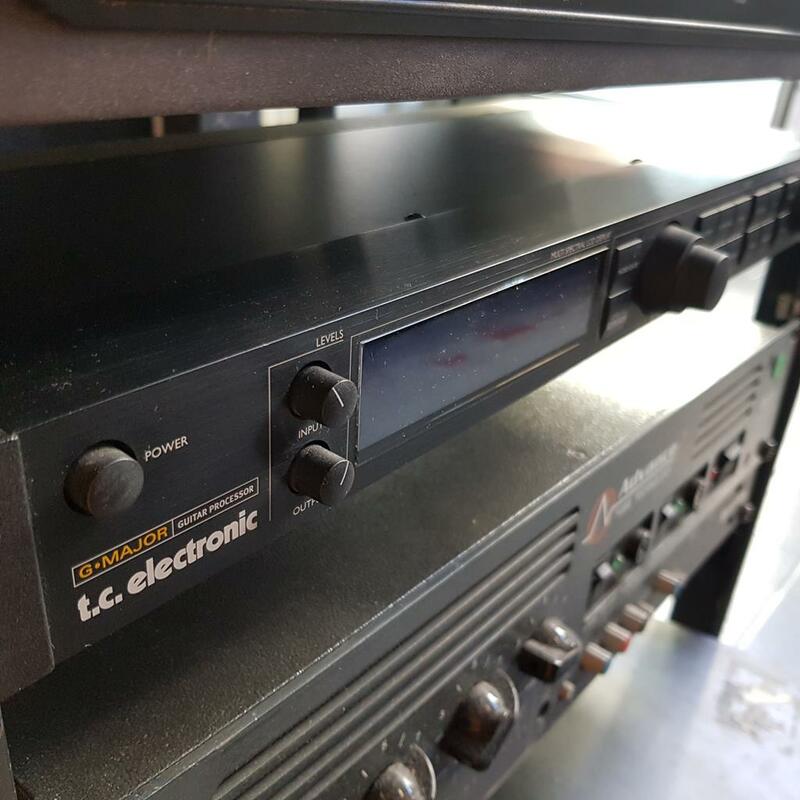 ALESIS MIDIVERB 4 DIGITAL PROCESSOR . 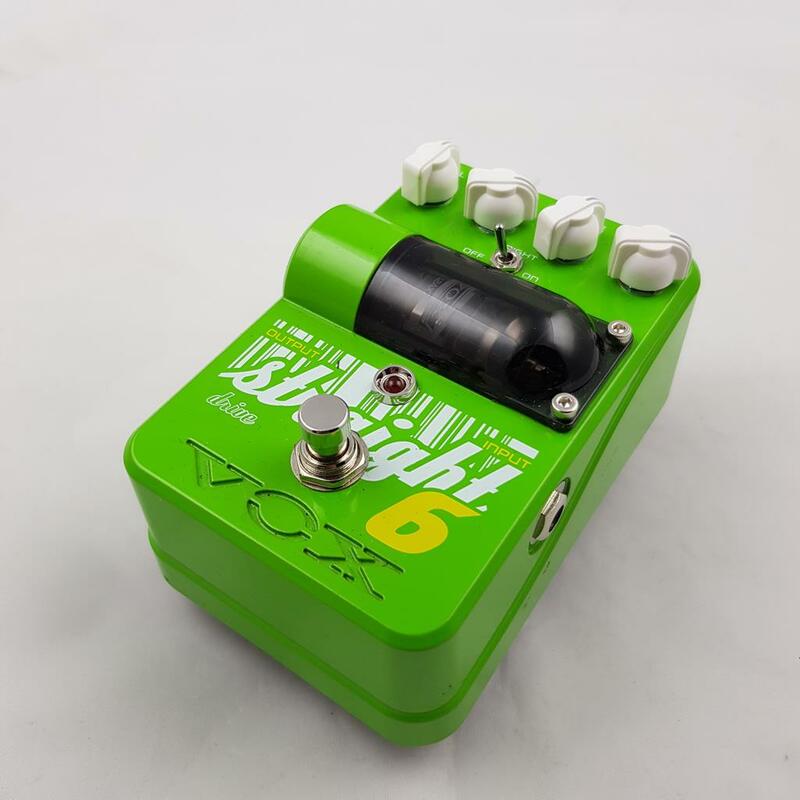 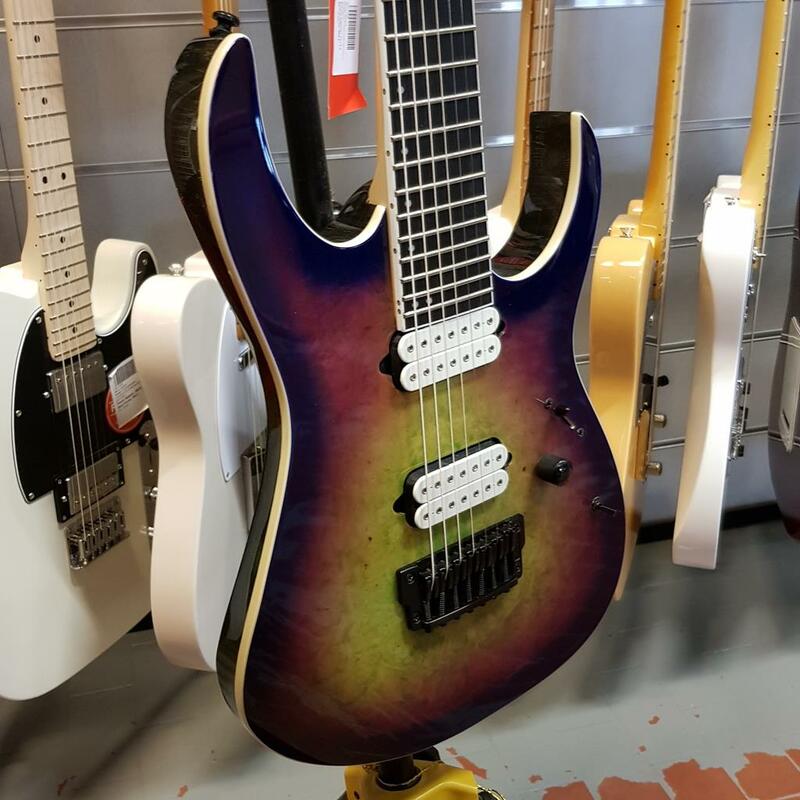 VOODOO LAB MICRO VIBE ..
ADVANCE TA 70 FINALE ..
FENDER SUPERSONIC 22 COMBO BLONDE ..
IBANEZ RGIX7 FDLB 7 CORDE SUNBURST ..
ZOOM GFX 8 MULTIFX ..
G&L LEGACY BLACK TRIBUTE SERIES ..
LANEY VH 100 R + FOOTSWITCH . 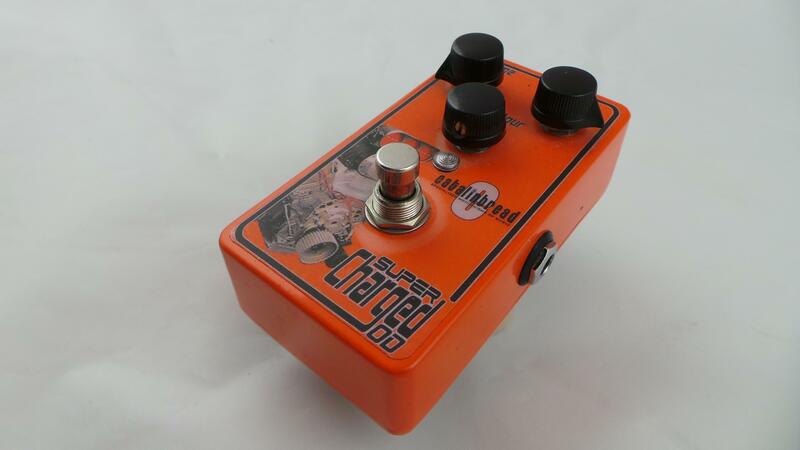 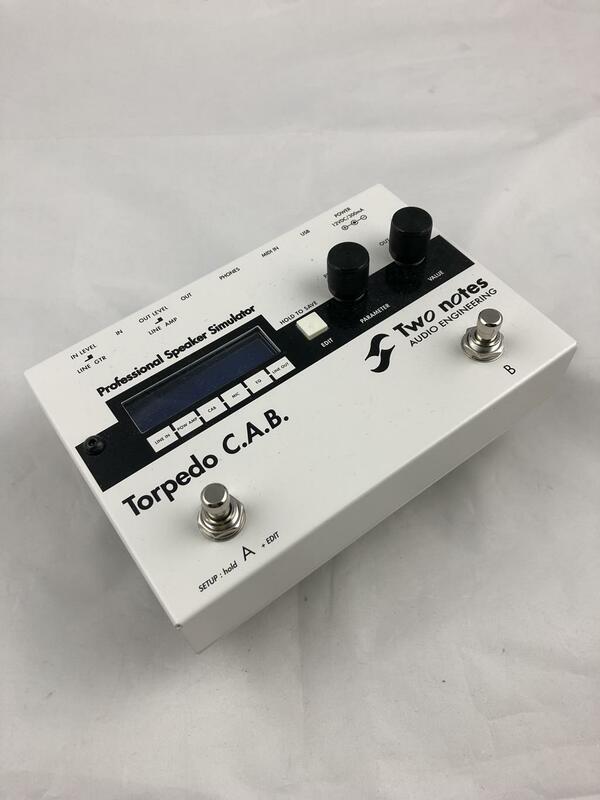 CATALINBREAD SUPER CHARGED OD OVERDRIVE . 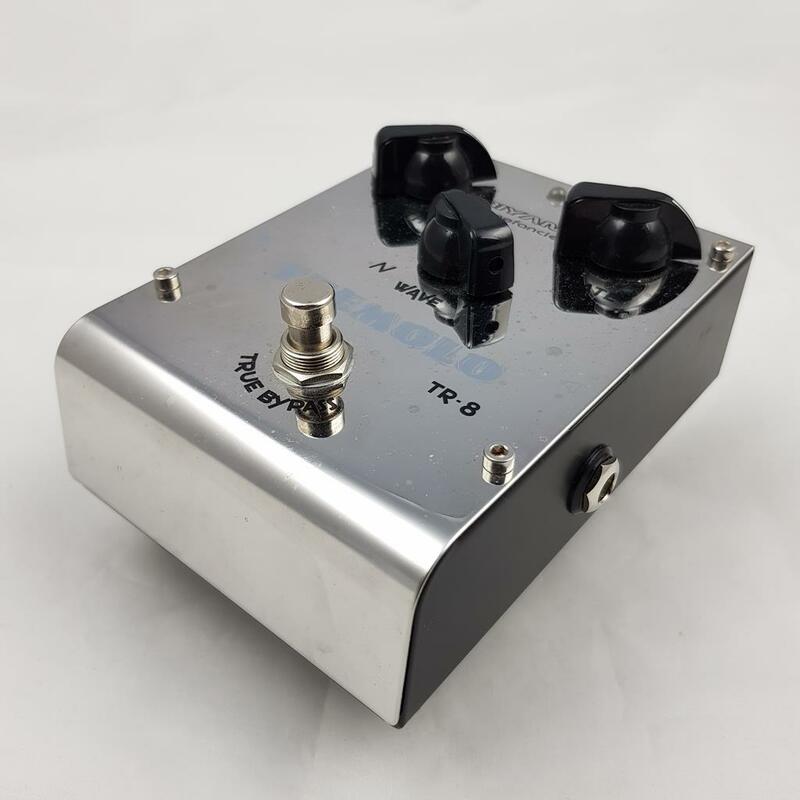 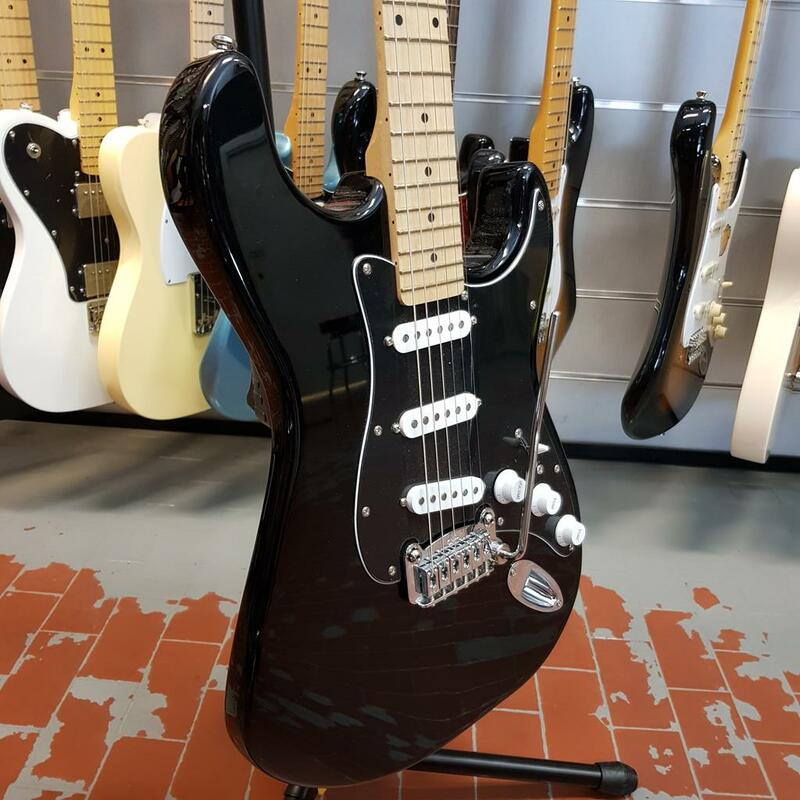 BIYANG TREMOLO ( no Akai) . 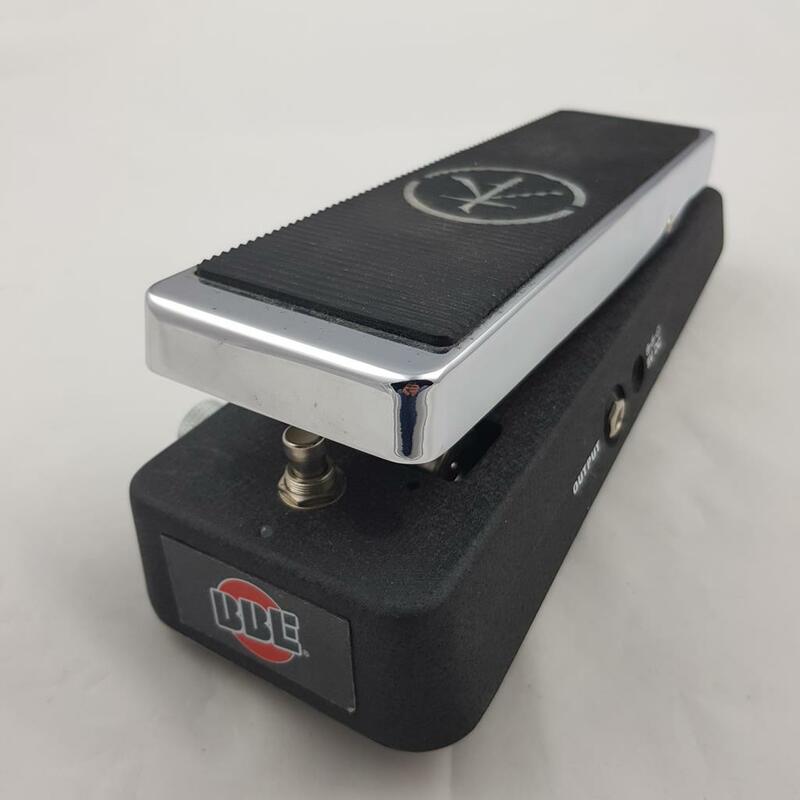 DV MARK MULTIAMP MONO + ORIGINAL PEDALBOARD CONTROLLER ..